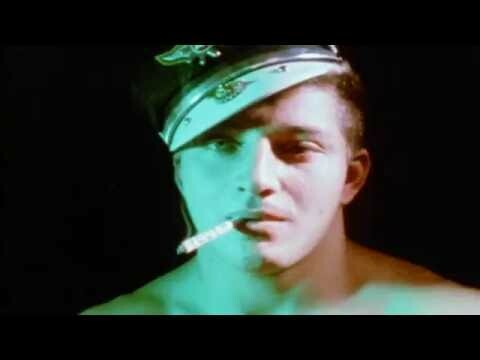 Kenneth Anger, US, 1963, 16mm, 28 min. A "high" view of the Myth of the American Motorcyclist. The machine as totem, from toy to terror. Thanatos in chrome and black leather. John Carney, US, 1979, 16mm, 23 min. John Carney and Gary Partlow’s cult documentary on West Coast biker culture. Stuart Marshall & Neil Bartlett, UK, 1988, 10 min. GB Jones, Canada, 1990, 20 min.